This drying and storage project included the design and installation of a Sukup 20’ dryer and a Hutchinson Mass-ter Mover vertical discharge system to the load dryer. 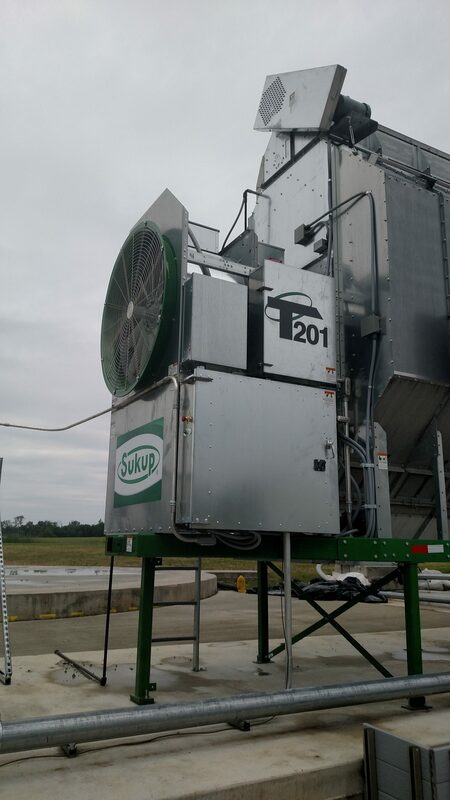 A 40hp motor is used in conjunction with a Sukup air system to distribute dry grain. With so much horsepower in use, a major review and plan had to be implemented to ensure ample power for current needs and future expansion. Assembling the right equipment to deliver on project large and small is what we do – day in and day out. 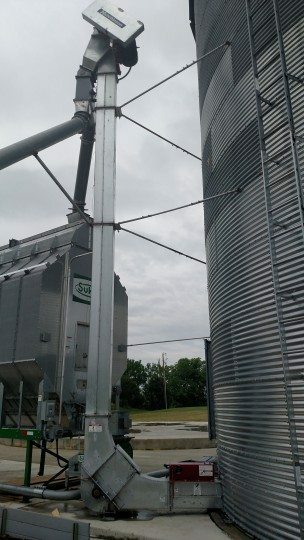 Got a grain storage challenge, let us help design your ideal solution. 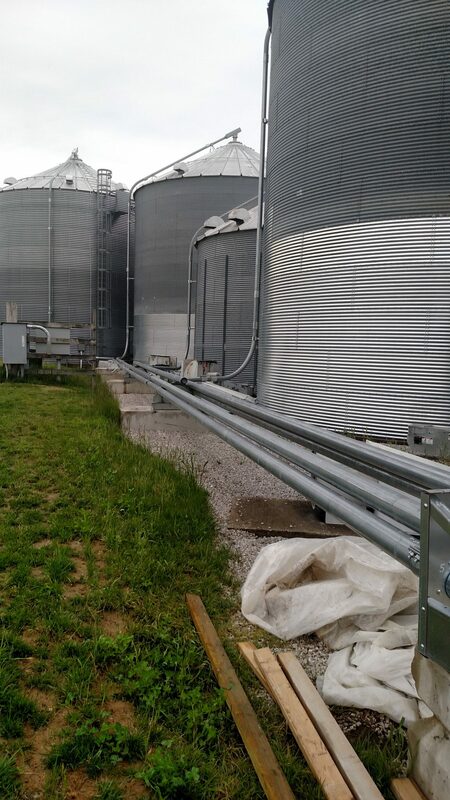 This is just one of a variety of grain storage and handling systems we can provide for you. At FS Construction Services, we are here to design and build the solution you want and the fastest possible way. For more information regarding grain storage and handling system construction, please do not hesitate to contact us at 866-551-3454. We look forward to providing you with the best customer service experience.